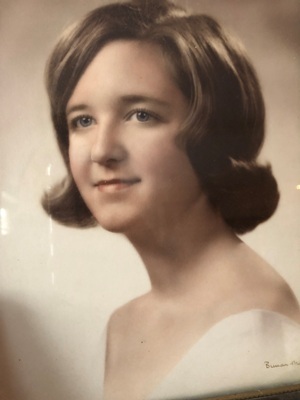 Obituary for Susan Gale (Shea) Purdy | Doolittle Funeral Service, Inc.
Susan Gale (Shea) Purdy, 74, of Haddam, passed away on Tuesday, January 22, 2019 at Middlesex Hospital. Born in Lawrence, MA, she was the daughter of the late Alfred and Nancy (Meikle) Shea. Susan lived in Haddam for twelve years and was a member of First Congregational Church of Haddam. She graduated from Simsbury High School and was employed at Manchester Community College for fifteen years. Susan raced cars in her younger years, was an avid reader, loved boating and Martha’s Vineyard. She had a deep love for animals which showed through in her passion for rescuing dogs and cats. She enjoyed walking especially with her dogs in the State Parks. Above all, Susan’s grandchildren were everything to her. Susan is survived by two sons, Jeffrey J. Purdy and his wife, Katie of Southington and Brian W. Purdy and his wife, Amy Jacques-Purdy of Haddam; a brother, Douglas Meikle and his wife, Susan and niece, Claire Meikle, all of Oxford, OH and five grandchildren, Jack, Ryan, Reese, Samuel and Andrew Purdy. Along with her parents, Susan was predeceased by her husband of seventeen years, George J. Purdy. Funeral services will be held on Saturday, February 2 at 10:00 am at First Congregational Church of Haddam, 905 Saybrook Road, Haddam. Burial will be at the convenience of the family. Family and friends may call on Friday, February 1st from 4:00 to 7:00 pm at the Doolittle Funeral Home, 14 Old Church Street, Middletown. 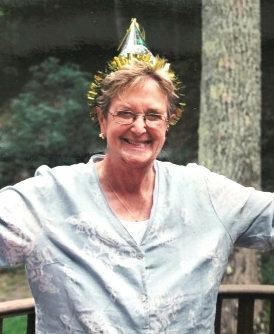 In lieu of flowers, donations in Susan’s memory may be made to Alzheimer Association Connecticut Chapter, 200 Executive Boulevard, Southington, CT 06489-1058. To share memories or send condolences, please visit www.doolittlefuneralservice.com.